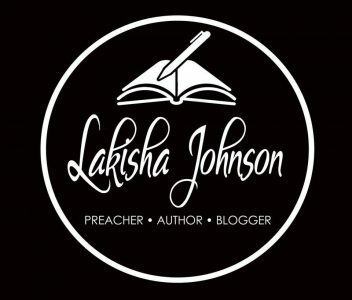 Preacher, Author, Blogger … ME! Hey all you book lovers! For a limited time, Ms. Nice Nasty 2 is on sale for $0.99. That’s right $0.99 or FREE with Kindle Unlimited … All it takes is one click from you. Download it, read it, review it and then tell somebody about it. The best publicity is word of mouth. Thank you for being my support team! I cannot make it without you. Previous Post Ms. Nice Nasty series is waiting on you! Follow My Blog! You know you want too..
Stay up to date with Lakisha by following my blog. All you have to do is click and enter your email and you'll be notified each time I update!